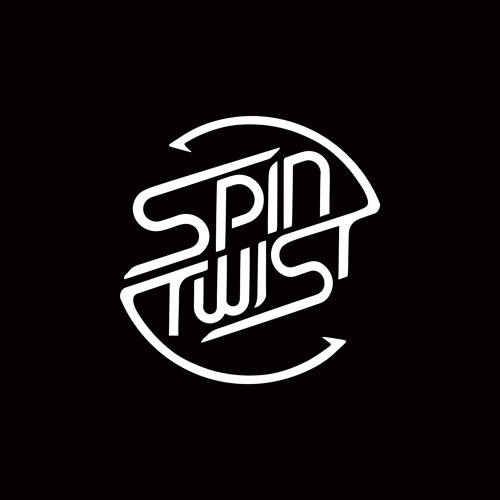 SpinTwist Records When it comes to contemporary Progressive Trance, there is one particular expression frequently to be heard from DJs and party goers all around the world: Spin Twist sound. Obviously a music label of the same name succeeded in doing something only few others managed to do: Bursting the bonds of imitation, developing its very own character, and gaining international approval for doing so. Spin Twist Records has long become a leading protagonist of the genre- both for Progressive Trance lovers and the artists it represents. The character of Spin Twist is strongly shaped by the character of its founder, Hannes Klitta. Being an avid music lover since his early childhood, he soon realizes that making music is more than merely a hobby. It is his main purpose in life. After plonking the guitar in various Metal bands he finds himself on his first Goa party in 1999- and is instantly and completely hooked by Progressive Trance. Guitar chords become synthesizer melodies, stompboxes are replaced by stomping beats. Fuelled by sheer euphoria he soon delivers first releases under the moniker Vaishiyas, laying the cornerstones of a remarkably successful career, as the international popularity of this name proves today. Just when the music market is facing increasingly serious problems with music piracy, Hannes decides to take his passionate commitment to the Progressive Trance scene to the next level. Spin Twist Records is founded in 2005. The project proves that quality, innovation, persistence and patience pay off even in times of crisis. With every release the label gains more reputation, setting a considerable number of Progressive Trance milestones from artists such as Neelix, Day.Din, Audiomatic, Fabio & Moon, Interactive Noise, Kularis, Krama, Shiva Chandra or Vaishiyas. It keeps doing so: New label artists like Coming Soon, Durs or Unseen Dimension clearly represent the continuation of a release policy that is characterized by both solid quality and steady innovation and evolution. The international fanbase of the label is constantly growing, Spin Twist artists are frequently announced as headliners at parties and festivals all around the world. Spin Twist Records understands that keeping up a constant quality standard means nothing else but building a good long-term relationship with those actually responsible for the music. That is why the label not only acknowledges the work of its artists, but supports them in a variety of ways. A modern distribution model makes sure that all the releases reach a maximum audience, whether in form of paid-for downloads or CDs or free content like YouTube or SoundCloud channels and other internet streams. Additionally, Spin Twist frequently supports its artists by including them in promotional items like T-Shirts, promotional CDs, etc. A transparent royalty accounting with quarter-based invoicing is a fundamental matter of course for the label. Last but not least there is Glamour Bookings, the affiliated booking agency with a worldwide network of key contacts in the Progressive Trance scene.